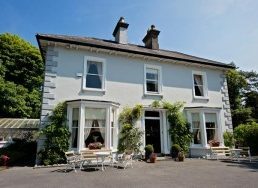 Glenmore House is a beautiful Georgian house on the outskirts of Mullingar Town in the heart of the Midlands offering accommodation in Westmeath. 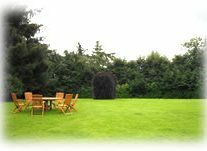 It is set in 4 acres of secluded gardens, including woodlands and extensive lawns. 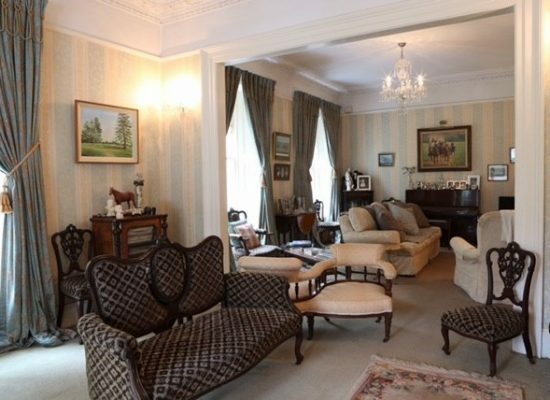 The interior is full of Georgian grandeur with period furnishings setting off the original fireplaces and coving. 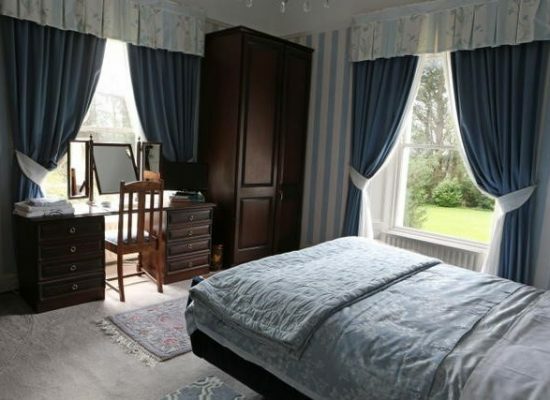 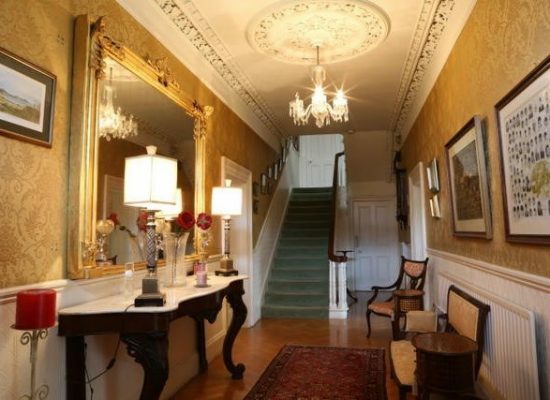 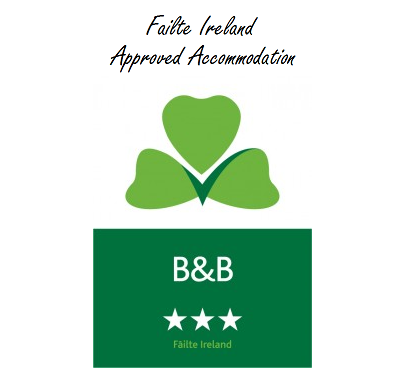 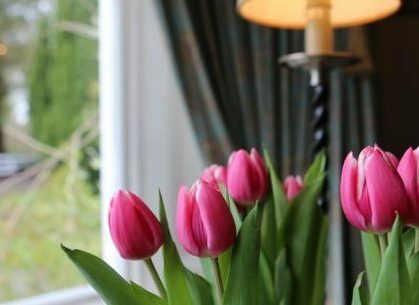 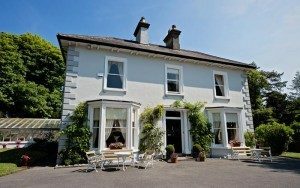 Glenmore House accommodation Mullingar is the perfect retreat for a tranquil and peaceful stay but is close to all amenities with Mullingar Town and the Park Hotel within walking distance and fishing, golf and horse riding activities being nearby.